Trading on any other pair is illegal under FEMA ACT. The same applies to trade via online platforms. It is illegal for Indian FX traders to trade using online platforms. Trading Forex through an online broker is a non- bailable offense. Also, Indian traders can only trade with SEBI approved Forex brokers. Currently, Forex trading in India is not as appealing as trading currencies in other developed countries. However, there are speculations that the Indian government is considering removing the restrictions to allow Indian Fx Traders to trade with more popular pairs. The Indian Forex Market is regulated by the Securities and Exchanges Board of India (SEBI). SEBI is a regulatory authority that supervises the activity of stock markets and online brokers. It was appointed by the Indian government in 1992 to monitor and regulate financial entities dealing in the securities and capital market. Over the years, the roles of this regulatory body have increased. Today, SEBI is responsible for creating regulation, conducting audits and inspections of Forex brokers. It is also in charge of issuing licenses for brokers as well as supervising the activities of companies, brokers, and individual FX investors to ensure that they operate with transparency and integrity without affecting the financial stability of the Indian market. SEBI, being one of the most influential regulatory organizations in the world takes matters of regulating the security markets quite seriously. All SEBI Forex brokers are regularly audited and supervised for any financial discrepancies. This has resulted in many brokers, securities companies, investment firms and investors paying hefty fines and cancellation of their licenses due to the lack of adherence to SEBI Laws. Since it is unlawful for Indian traders to trade using online FX platforms, there isn’t much to talk about with regards to these online trading platforms and software. However, seeing that there is hope of this prohibition being lifted, we will talk about these trading platforms briefly to let you know what you need to consider when looking for an online forex broker. Normally, the most popular currency pair, which is the EUR/USD, has around 2 to 3 pips for fixed spreads. Variable spreads are dependent on the market’s state of affairs. Under normal market conditions, the EUR/USD can have approximately 0.1- 0.5 pips, which are quite low compared to fixed spreads. However, in case the market is disrupted with some fundamental information, the spreads may spread up to 20 to 30 pips per pair for the popular pairs and even wider for the less popular ones. Some forex traders may offer their customers a small fixed spread coupled with an extra fee per position. Hence, you can have 0.3 pips on your EUR/USD pair plus an additional 5-6 US dollars on a 100k lot position. 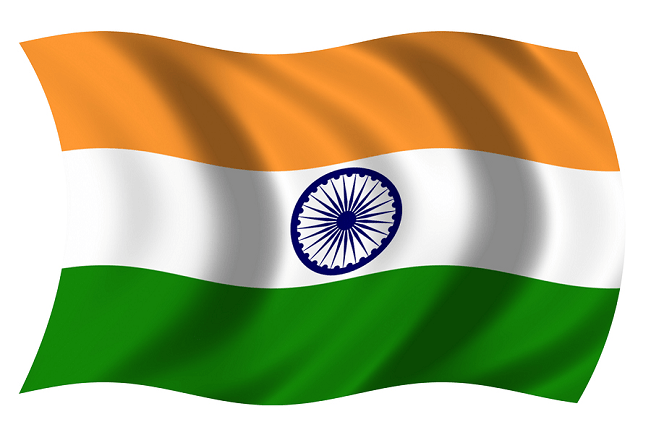 As an Indian trader, it is crucial that you find a broker that can communicate in your local language. You also need to choose an agent that offers reliable services and one that is able to solve your issues in the shortest time possible. A reliable broker should also offer additional services on their trading platforms. For instance, they should be able to inform their clients about the risks in trading markets, provide some training on various forex trading topics, and post current financial news feed and economic calendars where traders can see the most important factors that can affect the currency markets in the near future. Choosing a trusted forex broker should not be taken lightly. Many Indian traders have lost huge chunks of money to unscrupulous brokers due to lack of sufficient knowledge. As an Indian forex trader, you are highly advised to trade with a government approved SEBI Forex broker as they are expected to adhere to all the policies and guidelines issued by the authorities. So take your time to research different brokers near you, and make sure they match all the points listed above.